Well, it’s mostly about relationships, and that’s a complicated game. Actually, my label is called Complicated Game, and I had that line in a song, so I stole it for the album title and figured people would think I owned the record label. 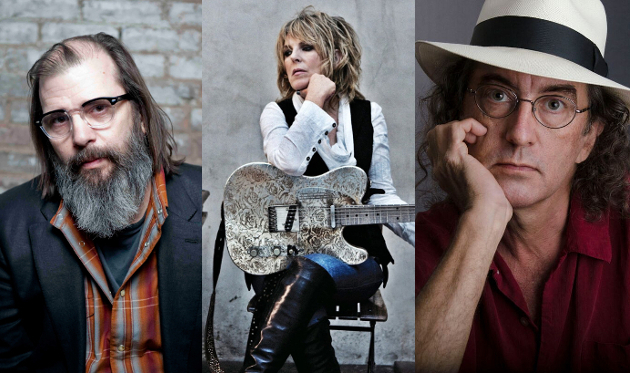 Having long earned his place on the short list of best American songwriters, McMurtry is remarkably turning better with age. 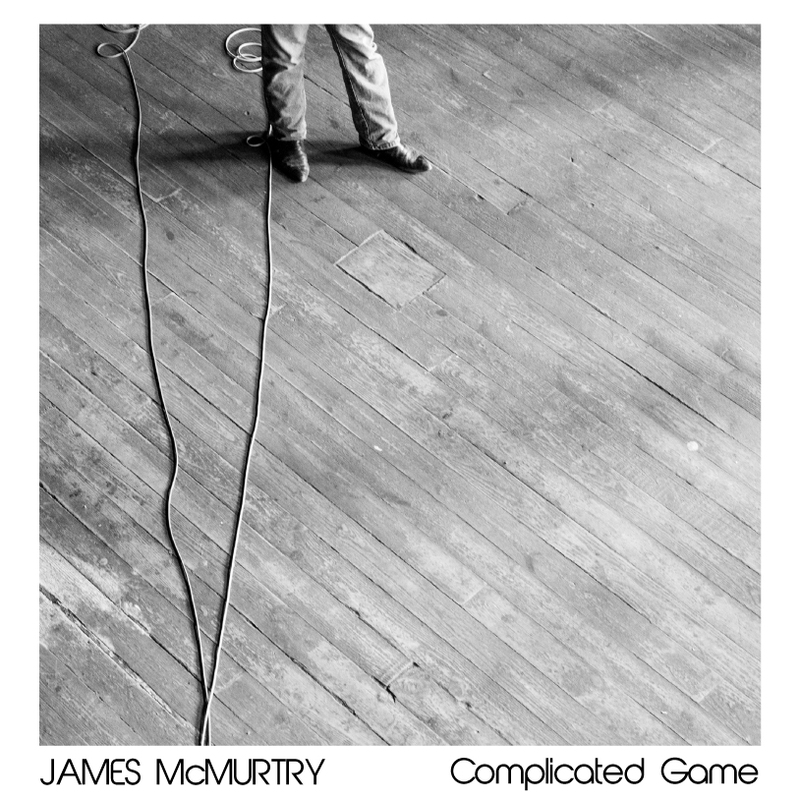 Complicated Game is brilliant album, dense and thoughtful as McMurtry swirls around inside the heads of another set of fascinating characters.